Charlie's Trout featured in Country & Town House's Gastro Top 5. 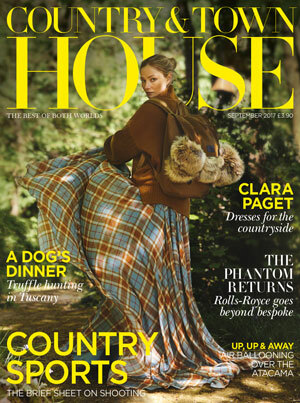 We're very excited to be featured in gorgeously glossy magazine, 'Country & Town House' this month. We say Country & Town House is well worth a read. Just like Charlie's Trout, it's the perfect lunchtime treat.